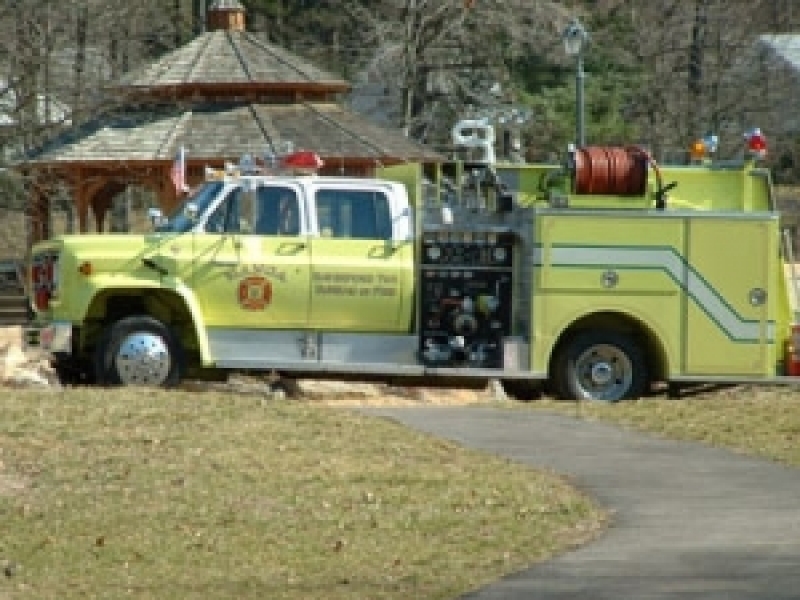 Being purchased in 1990 under Chief Joseph Bradley, this piece of apparatus was originally called Engine 51. The initial idea was that in the future this truck would be perfect for the 4 paid firemen that would be in station. Over 20 years later, we are still waiting on those 4 paid firemen to show up for duty. None the less, Engine 51 was one of the first due apparatus in the Manoa Fire District of Haverford Township for over 15 years. Once the township switched over to county dispatch, the truck was re-designated Tac 56. Shortly before that this little truck that could was slowly phased out of the run cards, and around 2007-2010 placed on the reserve and special service list for Station 56. Tac 56 was sold in 2011 to a small department in Potter County, PA with the original buyer, Chief Emeritus Joseph Bradley brokering the sale.